Sometimes you just need to do something different. Skip the same old movie night or drinks at a bar this weekend and go somewhere where you can get some major laughter going. These clubs in Phoenix and Scottsdale, Arizona can provide that much-needed change of pace. Looking for entertainment in North Phoenix? You'll get plenty of funny at House of Comedy at High Street. Opened in 2014, this is Rick Bronson's first club in the Southwest. Before or after the show, enjoy drinks, food or coffee and dessert at one of High Street's popular dining spots. 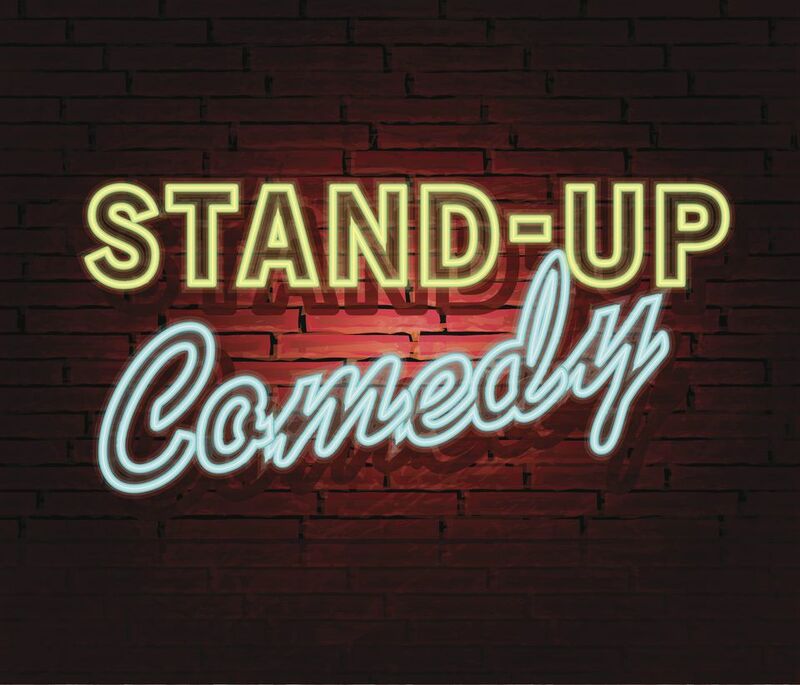 Stand-Up Live opened in 2011 and features both local and nationally known comedians. You might see the likes of David Spade, Tracy Morgan, Dana Carvey, Mike Epps or Drew Carey there. Ticket prices here are comparable to concerts. Stand-Up Live is part of the downtown Phoenix entertainment district. Right next door you'll find Copper Blues, serving food and drinks with live music. If you are familiar with the comedy scene in Arizona, then you have heard of the Tempe Improv. Located near Arizona State University, it was the premier comedy club in town for years. National Comedy Theatre Mesa is an improvisational comedy competition between two teams of local comedians who perform a series of scenes. Audience suggestions determine what the scenes will be about. The shows are suitable for the entire family, with all clean humor. The shows are in Mesa. Jester’Z Improv is an improvisational comedy show where local actors, comedians, and stand-up comics perform a series of scenes. Audience suggestions determine what the scenes will be about. The shows are all suitable for all ages. The shows are in South Scottsdale. A small club where many local comedians have performed for more than 10 years. While most comedy clubs have shows on Fridays and Saturdays only, this club has some Sunday shows, too. All shows are 21+ only. Comedy classes are offered here.